This book isn’t like others you may have read – inside you make the choices. 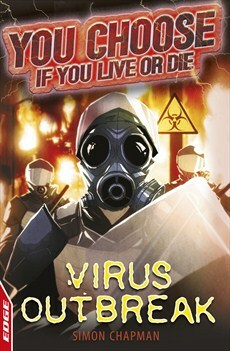 Can you survive the Virus Outbreak? Only you can decide if you live or die.